Do you have a bare wall in the house and you’re looking for a great idea on what to do with it? Build a floating shelf and put that space to good use! 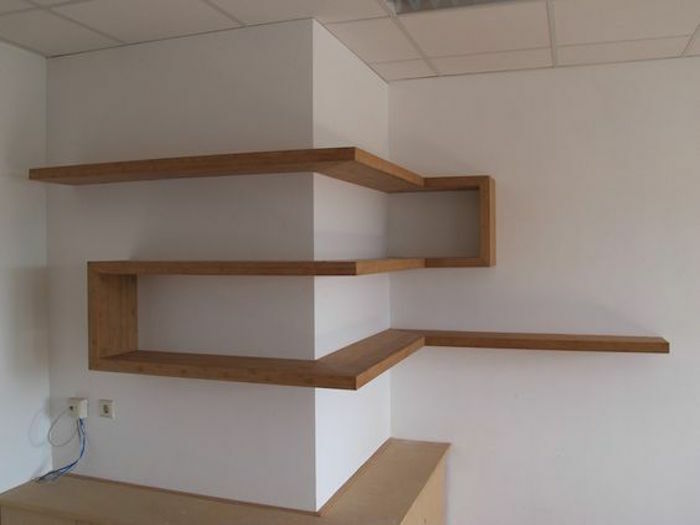 In case you don’t know it yet, floating shelves are the trend nowadays. The design is minimalistic – not clunky, never bulky. They’re perfect anywhere in the house. 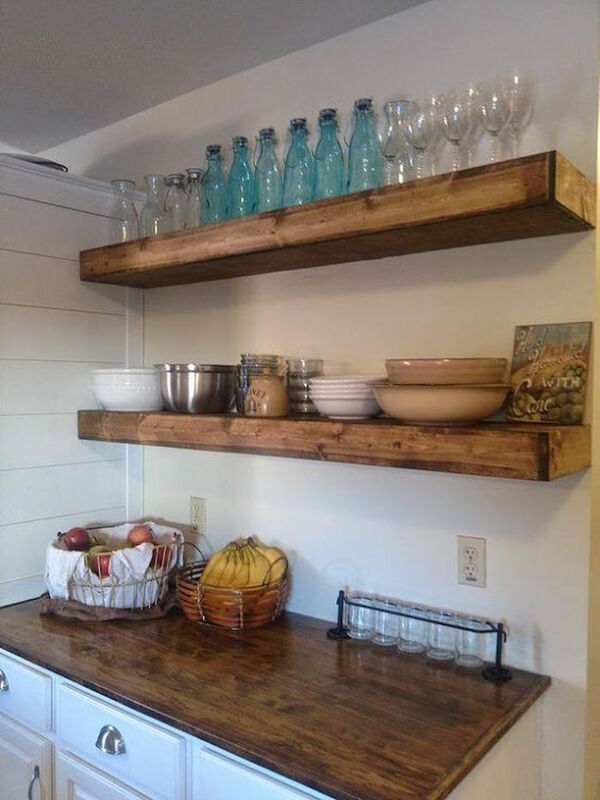 You can build floating shelves in the kitchen, or the living room, even your bedroom! This will provide you with additional space where you can put collectibles on display or organize things within easy reach. 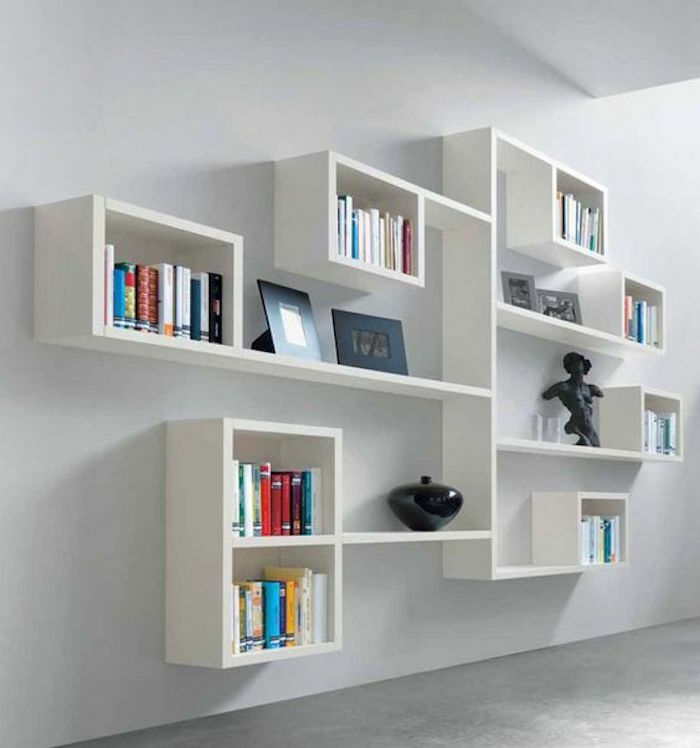 Minimalist by design, floating shelves are never clunky. You’ll be surprised to know that it can very well be an easy project, depending on your carpentry skills. Yes, you read that right. You can build your own floating shelves; it’s no rocket science. Just imagine the amount of money you’ll save when you do it by yourself instead of having someone else do it for you. 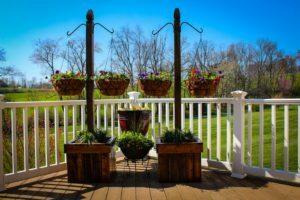 Are you intimidated by the thought of a floating shelf project? Don’t be. Previous PostTurn a cable spool into a duck house!